Do you have a favorite quote that you return to again and again? If so, what is it, and why does it move you? I have already answered this sometime back here for a previous daily prompt. 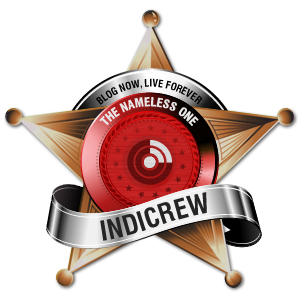 Call me Ishmael… I mean Iyer. I’ve got the home stretch all to myself when the readings stop making sense. I sit at home lazily in front of my laptop typing this, while the above line was said just in a different circumstance (the complete opposite in fact) by one of the most well known person in the world- Bruce Wayne, also known as the (goddamn) Batman. I know what you are thinking, he is one of the most well known and recognized for over 73 years and not even real! The above line is the opening line of my most favourite and perhaps the worlds greatest graphic novel, The Dark Knight Returns. 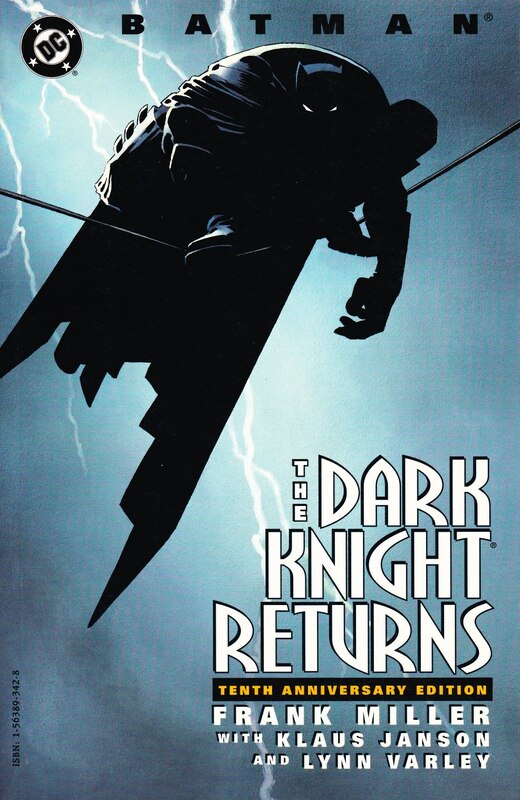 The acclaimed comic book artist and writer Frank Miller (insert legend, not to be loosely used) gave the world this epic work being the first actual dark gritty and serious take on The Caped Crusader. The epic conclusion of Christopher Nolan’s The Dark Knight Trilogy, The Dark Knight Rises was mainly based on this (apart from a few other story arcs and Charles Dickens A Tale of Two Cities). The world changed forever with its release and popular culture with it, not restricted to Batman or comics. When I think of my most favourite book, there are many which comes in mind instantly, some of them which include The Lord of the Rings, Sherlock Holmes, and off recently A Song of Ice and Fire. Dan Brown and Stephen King are also my favourite authors. Coming to the title of this post, (honestly if you don’t know it, shame) it does really strike a chord, albeit my post doesn’t have anything to do with it, but in a way it has everything to do with it, as because of it I came up with this, so I had to mention something out of respect. (alright that sounds weird, seriously). Thanks to the daily prompt for this one. 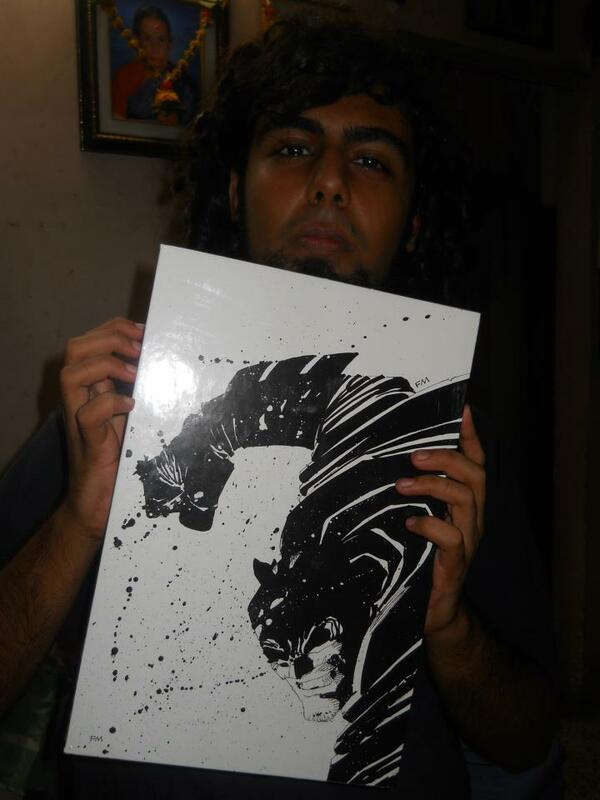 Till then I’ll wait to cross one of this things in my bucket list of getting this signed by Frank Miller. My Absolute Dark Knight preciouss.